It is becoming more common for the exchanges to deliver trading data efficiently using WebSocket. Some of them require authentication, but in this article, let's create trading charts for the exchanges that provide public API without authentication. First, we need to include the following required libraries. Put the following tags between <head> and </head>. Next, let's add a canvas to the page. Include an id so that you can identify the chart later. 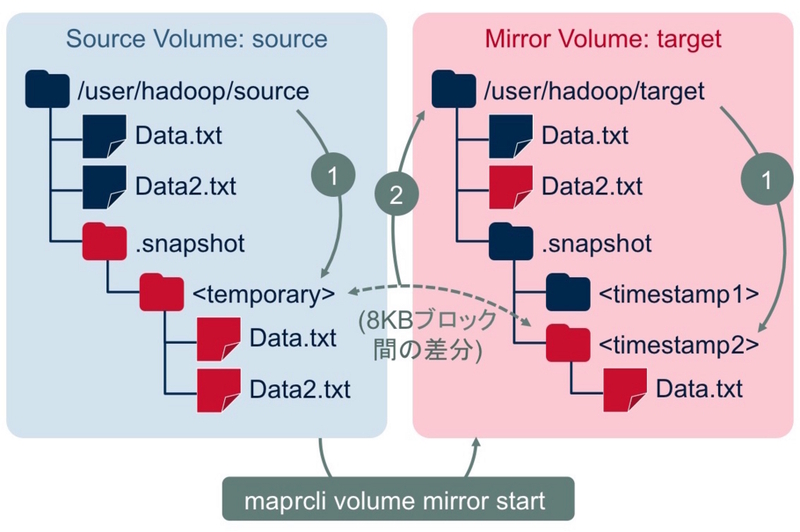 Then, prepare an object for buffering data, which is buf. Set the array that has two empty array elements to the property with the same name as canvas's id. The first array is for 'buy' prices and the second is for 'sell' prices. The data you will receive through the callback function is like this. As we only need the trade type, the timestamp (X-axis) and the price (Y-axis), the filtered data is stored into the buffer on every message receipt using the following code. Finally, we need to configure the chart. 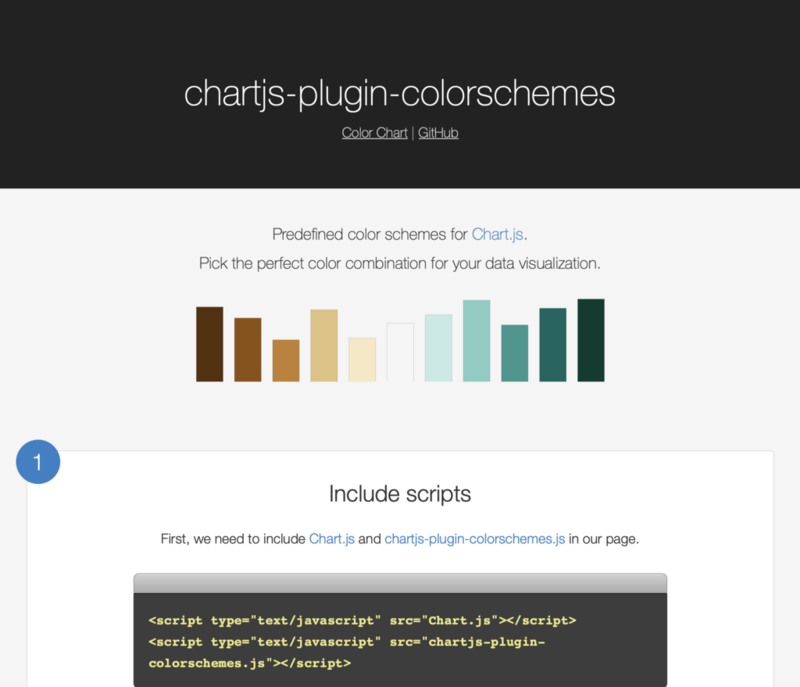 Regarding the details of the chart customization, please refer to the Chart.js official documentation. 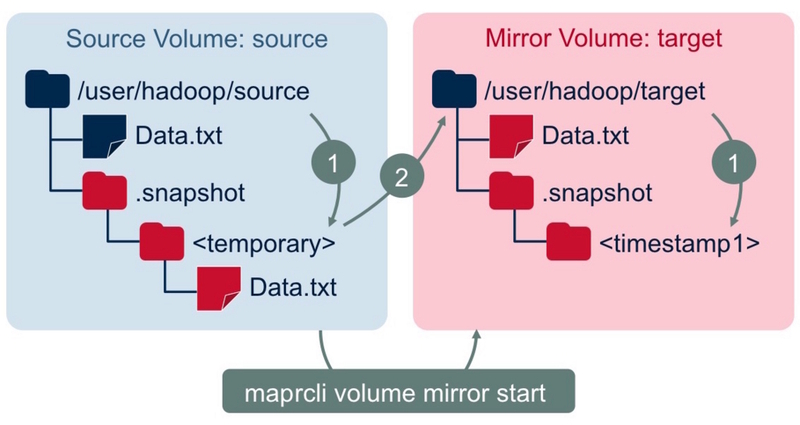 The key points here are that the 'realtime' scale that the chartjs-plugin-streaming plugin provides are set to the X axis, and that the entire data stored in the buffer is added to the chart in the onRefresh callback function that is called at a regular interval (every second by default). Below is the completed chart. You can see that the chart is scrolling from the right to the left slowly. Below is the code that receives data. It also takes only the trade type, the timestamp and the price. The configuration of the chart is the same as above except for the id. Below is the completed chart. Below is the data you will receive. As timestamps are not included in case of BTC-E, set the current time using Date.now(). The code and chart are as follows. There are many other digital currency exchanges that provide API to deliver real-time trading data. The API and data format are slightly different each other, but you can draw a chart with minimum modification. I hope this article helps you try out for yourself. [DRILL-3738] Create StoragePlugin for Excel files (.xlsx or possibly .xls) - version 1 - read only.